If you have a few extra bucks, you can visit your neighborhood liquor store and pick up a very cheap handle of vodka, whiskey, rum, tequila, or gin. 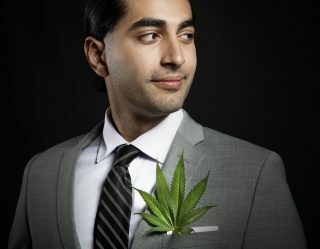 You can find something to wet your whistle for under $15, but you’re probably going to have a pretty rough headache the next day –like someone is driving a railroad spike into the back of your head over and over again. If you want to avoid that uncomfortable morning, you can opt to spend a little more. For around $30 to $40 you can purchase a really good bottle of alcohol. But what if you had a few extra million dollars to blow on classy alcoholic beverages? A $40 bottle of bourbon just won’t do for you. Get out your checkbook and purchase one of these 6 most expensive spirits. If you know anything about Scotch, you know that The Macallan is one of the biggest names in the game and home to some of the most expensive whiskies in the world. 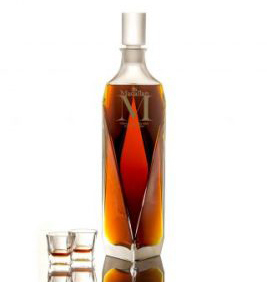 This includes The Macallan “M” Lalique. A few years ago, this extremely rare bottle of Scotch sold for a ridiculous $628,000 at Sotheby’s Auction House in Hong Kong. It’s no secret that the Chinese love whisky, but spending that amount of cash on a spirit seems pretty crazy. The whisky itself is made up of a group of sherry cask-aged Scotches that vary in ages from 25 to 75 years old. 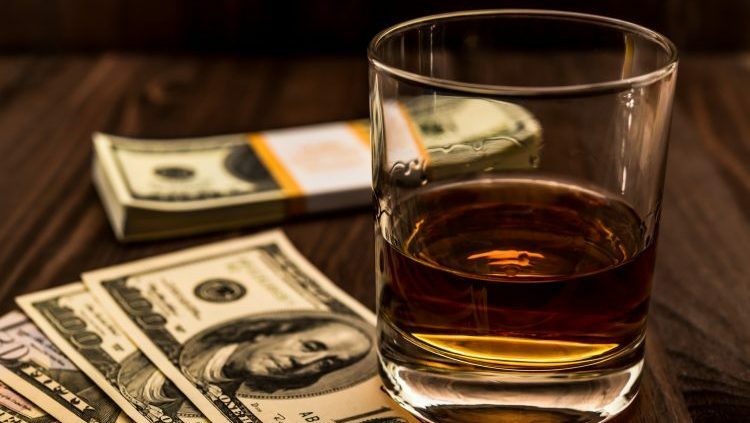 Obviously, whisky that old would demand a pretty heft price tag but the real reason this whisky is so expensive is because of the bottle itself. It isn’t your average glass container. The 28-inch-tall bottle is actually a crystal decanter. It’s definitely a spectacular whisky to add to your collection if you can afford it. Just don’t go mixing it with ginger ale. If you’re put off by the name, just move on; Diva Vodka is probably not for you. Plus, I don’t want to dissuade you from purchasing this, but I’m fairly sure the vodka doesn’t taste any better than that bottle of Grey Goose you bought down the street. If you just want an uncomfortably expensive bottle of vodka, go ahead and buy this. This English vodka is priced the way it is because of the bottle itself. 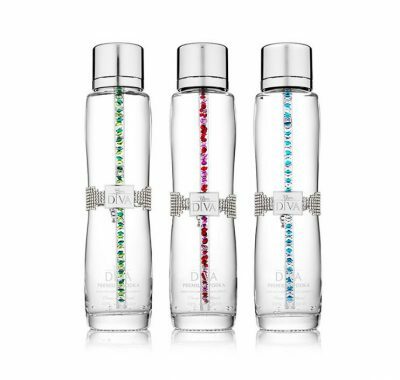 The bottle contains 48 Swarovski crystals, including: smoky topaz, cubic zirconia, citrine, amethyst, peridot, and pink tourmaline. The vodka itself is definitely not horrible. It’s a wheat vodka that is triple filtered by passing through charcoal made from Nordic-grown birch trees. Brandy is a pretty popular spirit worldwide. Made from distilling wine, brandy is typically imbibed as a digestif after dinner. If you don’t already know, one of the most popular varieties of brandy in the world is cognac. This very special brandy, however, is made from coconuts. In some circles, this would completely remove it from being referred to as a brandy. 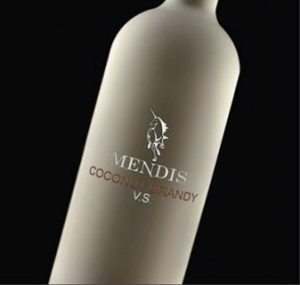 Produced for the first time back in 2007, Mendis coconut brandy is distilled from coconuts before being matured in casks made from the halmilla tree. This spirit’s rarity and uniqueness are part of why it’s so pricey. Tequila is one of the fastest growing spirits in the world. The pride of Mexico is slowly removing itself from the stigma of being associated with shots and collegiate binge drinking. 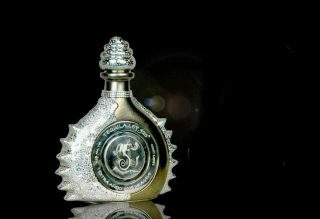 You can purchase a really good bottle of tequila for $30 or $40, but if you have an unlimited amount of cash, you can grab one of these insanely ornate, unique bottles of tequila. The liquid inside is made from 100 percent blue agave that is fermented and aged for four years. 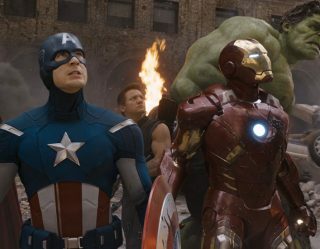 Yes, only four years before it is added to a ridiculous white gold platinum bottle that is covered with 6,400 diamonds. It’s safe to say that you could put pretty much anything in this bottle and it would be worth the price tag. You might not know much about limoncello. This lemon liqueur comes from Southern Italy and is primarily enjoyed as an after-dinner drink. 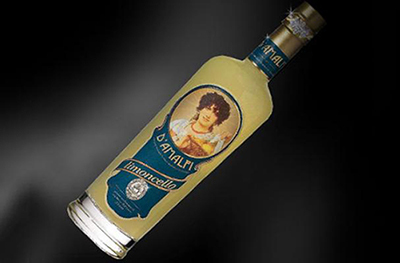 Comic actor and director Danny Devito has his own limoncello brand and famously appeared on a morning television show after spending an evening drinking it (and other spirits) with George Clooney. D’Amalfi Limoncello Supreme is packaged in a bottle that is covered in diamonds, including one that is an astonishing 18.5 carats. If you can find a bottle of this available for purchase, you will truly have one of the most unique bottles of liquor in the world.